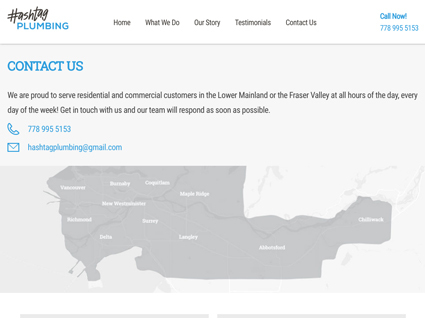 A new company benefits from an on-trend brand & website. 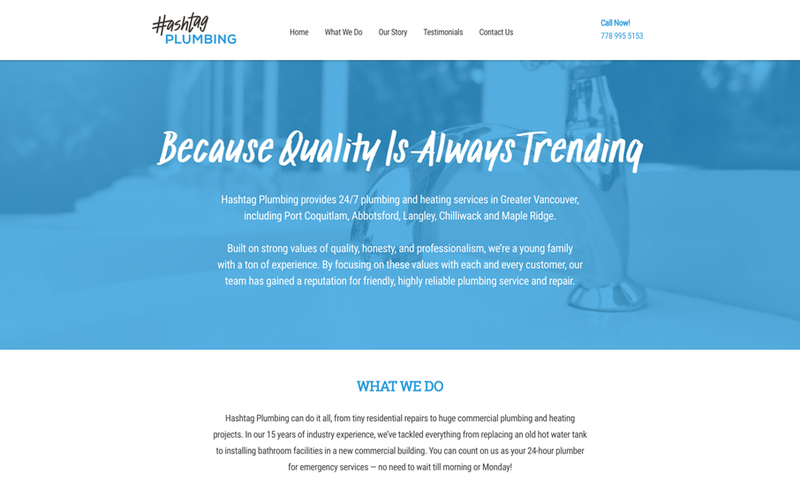 The team at Hashtag Plumbing may be young, but their dedication to customer service sets them apart. 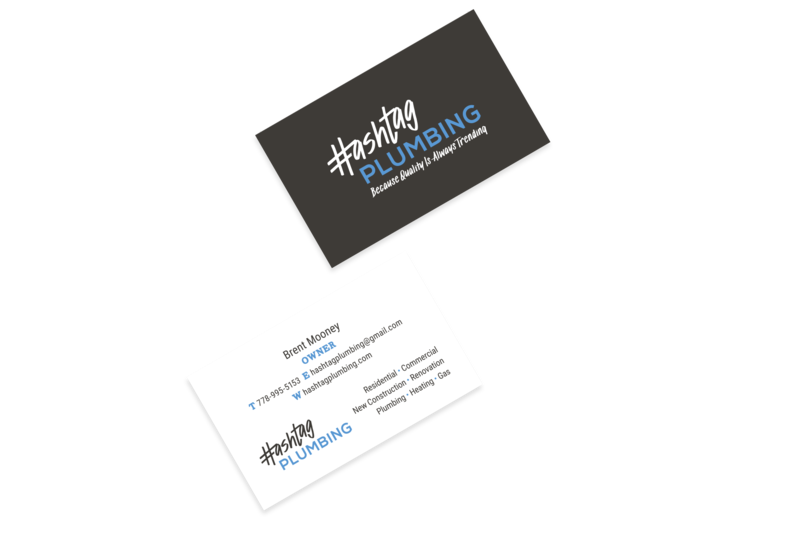 They wanted to start their company off on the right foot with a cohesive brand, website, and business cards. 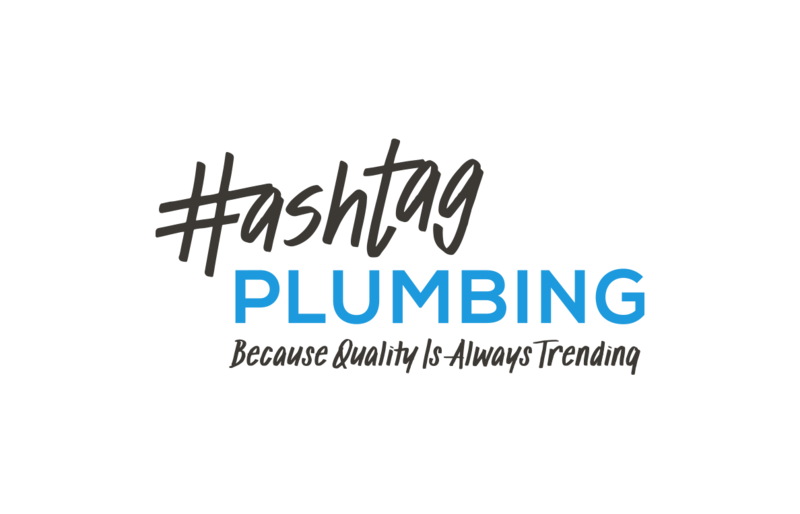 Our team will get back to you ASAP about what budget a project like Hashtag Plumbing requires.